Food Sensitive Tummies? We have something for you! Food sensitive tummies? 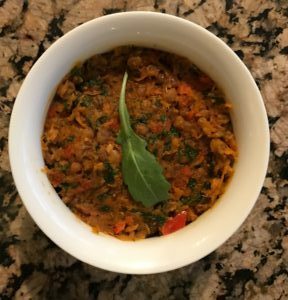 This lentil spread replacement is perfect for those with sensitive tummies who are on the Low FODMAP Diet and still want to eat nicely! Suffering from IBS? Don’t hesitate to contact us because we can give you advice on how to eat to avoid bloating and also still be satisfied. Here are some more foods for sensitive stomachs. Irritable bowel syndrome (IBS) is a common chronic gastrointestinal condition that affects as many as 1 in 5 of us on a daily basis. Symptoms include abdominal pain, discomfort, wind, bloating, diarrhea, constipation, rumbling noises, fatigue, backache and also nausea, depression and anxiety. The medical definition of IBS is recurrent abdominal pain or discomfort at least 3 days a month in the past 3 months, associated with two or more of the symptoms below.